The With a sound all their own, The Titan Hot Seven light up the stage with a Jazz passion that sweeps through the audience igniting fun, excitement and joy. There’s everything from ballads to hard hitting, swinging traditional Jazz. 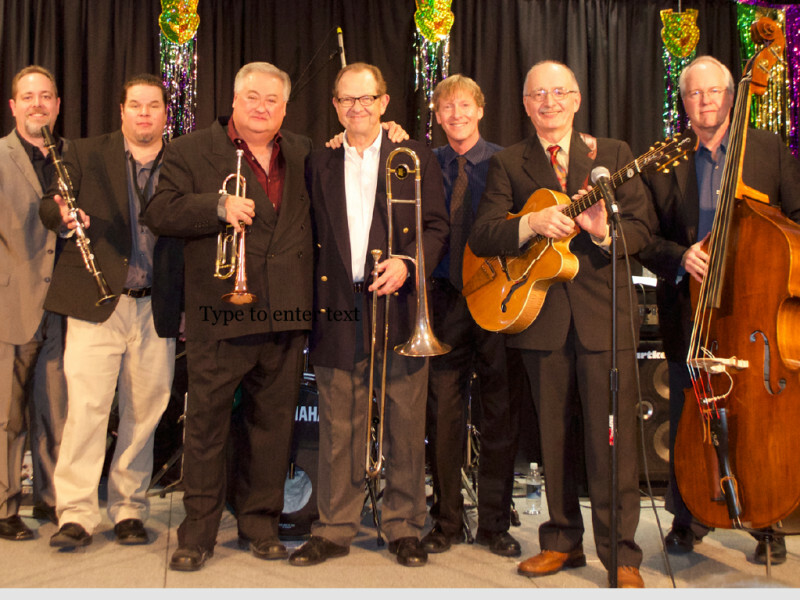 Featured Artists: Flip Oakes (trumpet), Bill Allred (trombone, vocals), Ottos Mourning (Clarinet and Saxophones), Brian Holland (Piano), Ike Harris (String Bass), Danny Coots (Drums) and Jerry Krahn (Guitar).